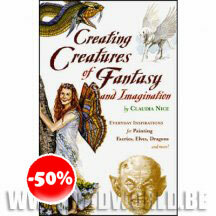 Everyday Inspirations for Painting Faeries, Elves, Dragons and More! Fantasy has its roots in reality, as you'll learn in this step-by-step guide. Use your own photographs and other true-life inspirations to create fanciful artwork that transcends reality. 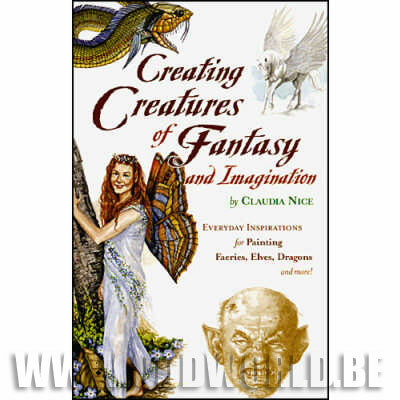 Here you'll discover how to build upon real-life references to draw and paint imaginary creatures such as faeries, sprites, trolls, dragons, sea monsters, unicorns, and more. Complete step-by-step instructions and dozens of examples in pen & ink, watercolor, and acrylic, plus the legends behind each mythological creature.